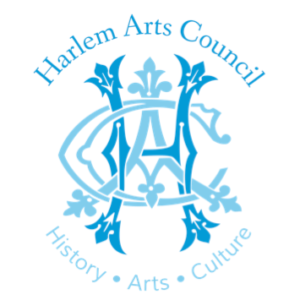 Dates: Dec 6 -8 Times: Thursdays 10 AM - 4 PM | Fridays & Saturdays 10 AM - 6 PM Location: Harlem Civic Center The Harlem Arts Council Christmas Shoppe is a perfect place to find one-of-a-kind Christmas gifts for everyone on your list. The art pieces are designed and created by talented local artists. And, a portion of every sale goes to support Harlem Arts Council events and activities. Visit the Facebook Event Page HERE!